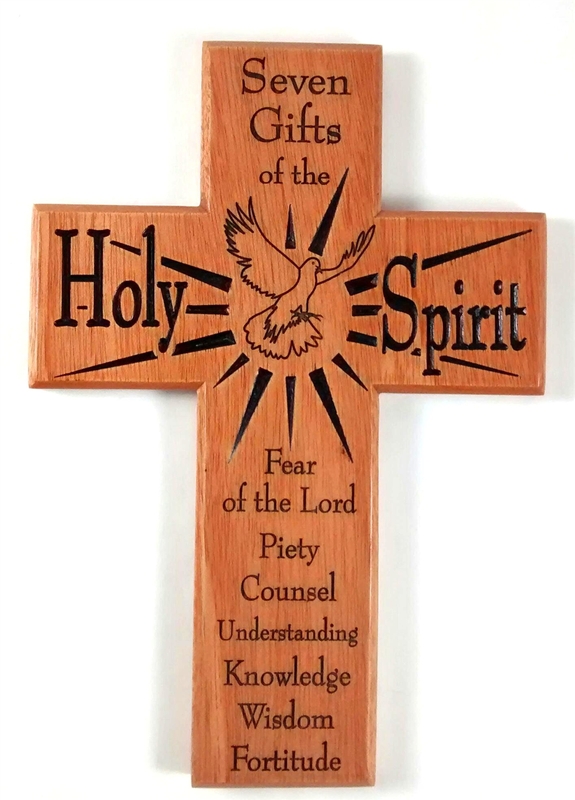 Fear of the Lord, Piety, Counsel, Understanding, Knowledge, Wisdom, and Fortitude. 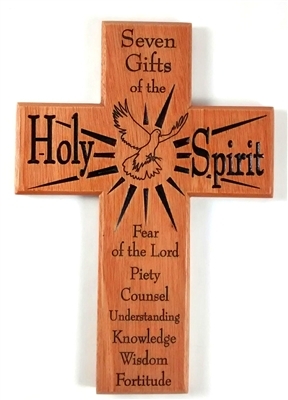 These are the gifts of the Holy Spirit, the gifts we receive at Confirmation. 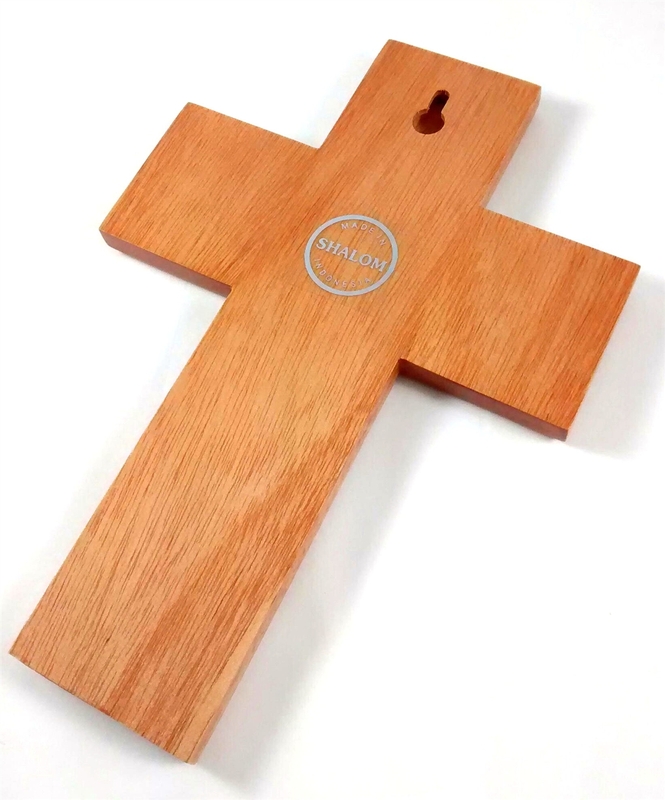 What a wonderful way to keep the gifts in front of us as a reminder of our gifts and our commitment made at Confirmation.